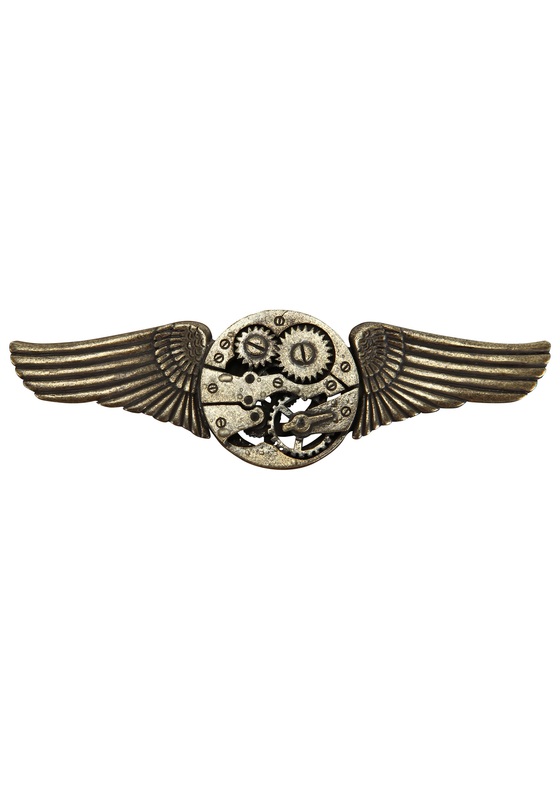 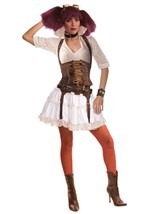 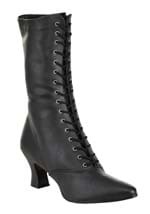 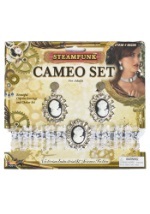 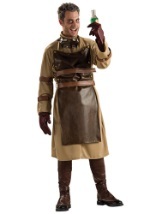 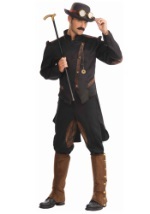 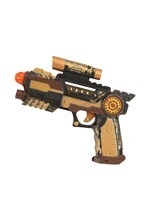 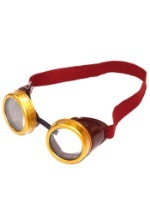 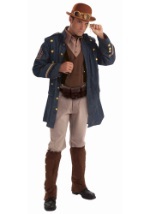 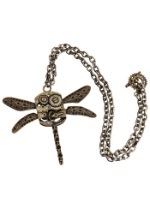 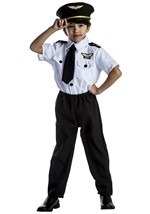 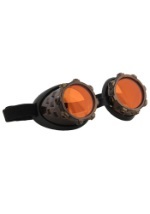 Adorn your steampunk costume with this cool accessory! The dark brown, metallic pin sports eagle wings on the sides of the circular gear, which contains cogs and screws to look intricate and useful. 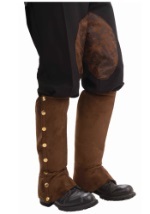 The back has a pin you unlatch and secure through your shirt. 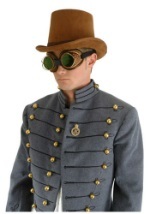 You never know what you might find as a steampunk explorer!